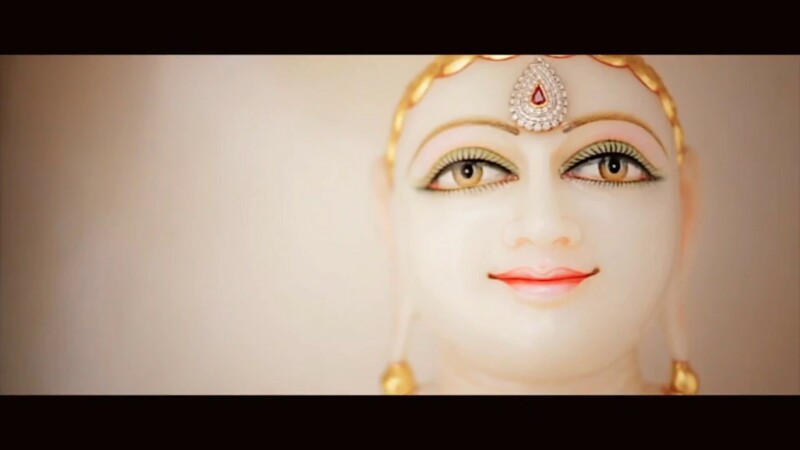 With blessings of Dev, Guru and Dharma Melbourne Shwetambar Jain Sangh (MSJS) is pleased to invite you and your family for auspicious and milestone event of Prabhu Pravesh and Deraserji 11th Anniversary celebration from Thu. 21st Mar to Sun. 24th Mar 2019. In addition to normal anniversary activities, MSJS has decided to do Chal Pratishtha of 25 Pratimaji (Mangal Murti of 24 Tirthankar Prabhu + Shri Simandhar Swami) in MSJS Centre. This 4-days long celebration will include Prabhuji Pravesh (Shri Sumatinath Prabhu (31 inch), 24 Tirthankar Prabhu(9 inch) Pratimaji at MSJS Centre, 18 Abhishek (Derasar Prabhuji , MSJS Centre Prabhuji and Personal Prabhuji Pratimaji), Dhaja Rohan, Rishi Mandal Poojan, Sakal Tirth Vandana and Bhakti Sandhya. Panditji Shri Ajitbhai Shashtri (orator/Jain scholar) along with singer/musician Shri Ketanbhai Dedhia will be conducting various Poojan and ceremonies throughout our anniversary celebration. We are pleased to invite you and your family to be part of this celebration and take labh by attending all activities. We encourage everyone to take leave on Thursday, 21st March 2019 (Prabhuji Pravesh). Refer to program details for more information. Please note that RSVP is required for all meals and Expression of Interest must be submitted to take NAKRA labh prior to event. All are required to be in pooja clothes to participate in Prabhuji Pravesh, 18 Abhishek, Dhaja Rohan and all Poojan. For any queries, please contact us on info@msjs.org.au . 24 Nakra of $504 each will be allocated using expression of interest (using RSVP form or email to info@msjs.org.au) and lucky draw. Each Nakra will include following labh for each Labharthi family. If you have already submitted your interest in taking this labh, no action is requried and Finance team member will contact you. Please note that maximum of 4 person can participate in one Abhishek for Bhagwan and maximum of 2 person can participate in one Abhishek for Mataji at Derasarji. All Sadharmik in pooja cloth present in the venue will be given labh to perform 18 Abhishek of 24 Centre Prabhu Pratimaji at no cost. $51 Nakra will be taken for 18 Abhishek of personal Pratimaji Abhishek by Expression of Interest/RSVP. 24 Nakra of $504 each for Prabhu Pravesh, Pokhana and Rishi Mandal poojan of allocated pratimaji using expression of interest). Sadharmik Bhakti: Swami Vatsalya and Sangh Prabhavana - $301 (Many individuals can participate). To confirm your Nakra, select appropriate option(s) in the RSVP form for available labh or contact Himesh Doshi on finance@msjs.org.au (0402 554 953). All are required to park their cars at MSJS Centre car park. In case car park becomes full, volunteer will guide you to park on Rowans Road. Only labharthi families will be allowed to go to Derasar during 18 Abhishek ceremonies. Please keep noise level as low as possible and DO NOT go on to street outside Derasar to make use of your mobile. All who wish to participate in any Poojan, Prabhuji Pokhana/Pravesh, Rishi Mandal Poojan, 18 Abhishek and Dhaja Rohan are required to be in Pooja Clothes. Management reserves the right to change programme details and any of the terms and conditions due to unenforceable situations and physical limitations of the venue. All are expected to fully co-operate with the team for this arrangement and help to keep our Derasar going for years to come. Please accept our apology (Michchhami Dukadam) for any inconvenience this may cause. Panditji Shri Ajitbhai is a Jain Scholar and good Orator spreading message of Jainism across the globe in his unique way. His expertise includes discourse on Jain scriptures, Bhav Yatra and Jain Poojan/ceremonies.